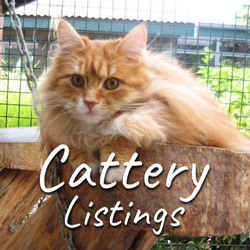 Subscribing as a cattery member of the British Cattery Directory allows you to create, publish and manage a profile for your cattery in our directory. 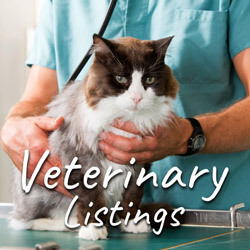 Quite obviously, membership is only open to businesses which offer boarding facilities for cats, and each business (or branch thereof) can only be listed once. Subscriptions are for one year and are renewable. To get started, first click the ‘sign up now’ button and complete the registration and payment forms. After payment has been received, your login details will be emailed to you. With most email providers, this email will arrive in your inbox almost immediately. When you log in to the site, you will be taken to your ‘My Account’ page, where you can create or edit your business listing. The whole process generally takes 5-10 minutes.